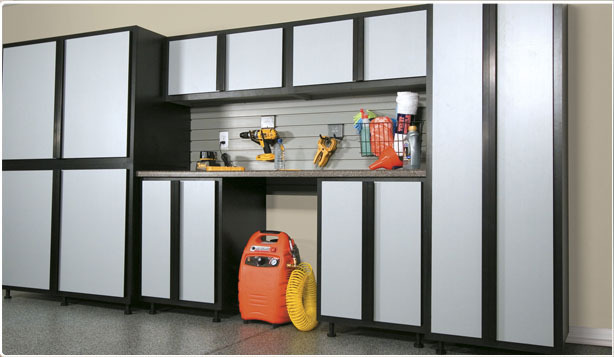 Garage Storage Cabinets, Overhead Racks, Shelves, Storage, and more! 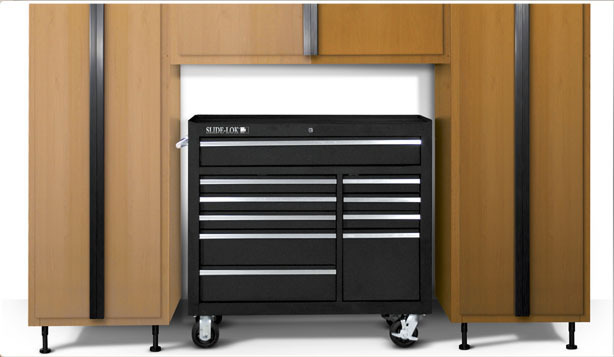 We offer the ultimate garage makeover packages, letting you shop in one place saves you time and money! 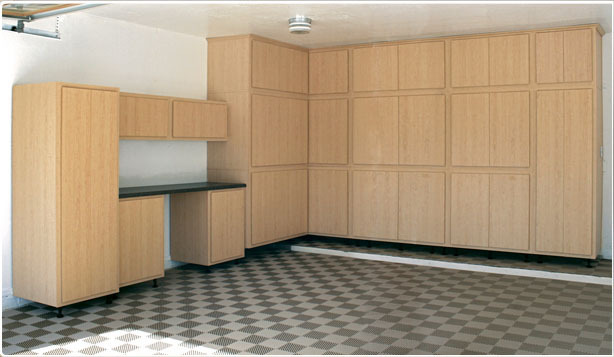 Choose from our various wooden cabinet designs, systems, overhead, and decorative concrete coatings to finish any room - not just the garage. Proudly Serving the Woodlands Texas areas for a while now we are dedicated to customer satisfaction, we are a locally run and operated company - get the service you deserve! We are proud believers in the philosophy of "Doing it right the first time"! 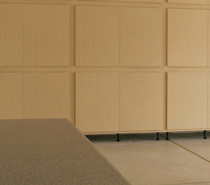 Give us the chance to win you over, call or email us today for your FREE in home estimate on any of our amazing products. Serving the following areas around the Woodlands, Texas: Houston, Spring, Oak Ridge North, Humble, Atascocita, Crosby, Barret, Highlands, Mont Belvieu, Baytown, Channelview, Deer Park, Pasadena, Pearland, Friendswood, League City, Bacliff, San Leon, Texas City, La Marque, Galveston, Hitchook, Santa Fe, Alvin, Missouri City, New Territory, Sugar Lang, Mission Bend, New Territory, Pinehood, Pinehurst, Stagecoach, Conroe, Panorama Village, Willis, Montgomery, Prairie View Waller, Waller. To see our site directory click here, to see our XML sitemap code.